Alec Baldwin the Hollywood actor shed some tears while speaking against an actress from Canada in New York on Tuesday. The actress has been charged with stalking Baldwin and his wife. The actor denied there was a relationship between him and Genevieve Sabourin, saying he had only met the woman after a mutual friend requested he do so, to offer her career advice. Sabourin has been accused of leaving as many as 30 voicemails per night along with arriving at his residences as well as a public appearance. The star of 30 Rock, said he and his wife had felt threatened. The actress, who also had sent a series of emails to Baldwin, has insisted she and Baldwin were involved in a romantic relationship that had fallen apart. On Tuesday, the actress was warned by the presiding judge that he could have her removed from the court proceedings after she had interrupted them with many outbursts. She shouted out once that Baldwin was lying and later when he denied a romantic relationship with her, she shouted out that he had a scar. An exchange between the judge and Sabourin then took place with Sabourin saying Baldwin was lying. The judge then asked her lawyer if he wanted to speak with his client before she was removed from the courtroom. 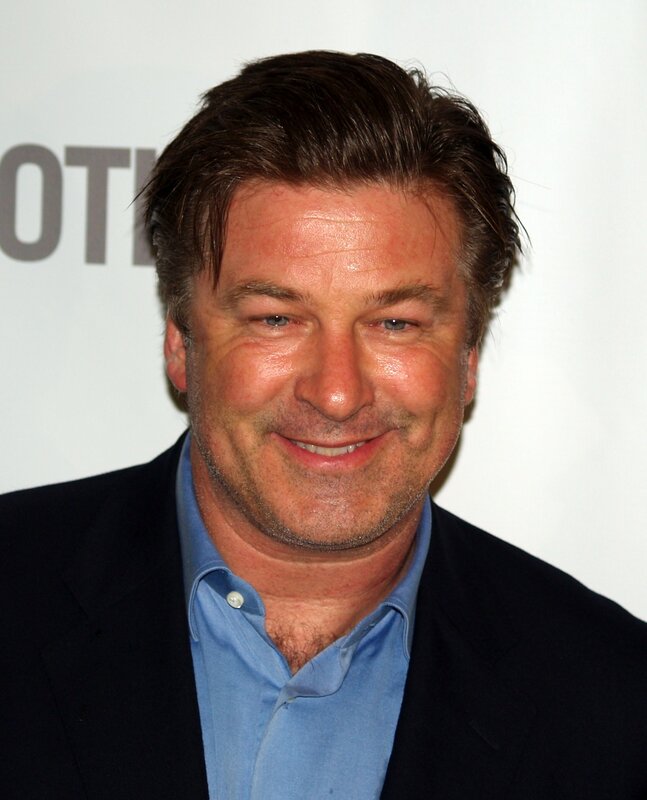 Baldwin, who is 55, said he and Sabourin had lunch with the mutual friend back in 2000, while he was in Montreal filming. She was working at the time as one of the publicists for the film. Baldwin testified that he was asked 10 years afterwards to give advice to Sabourin, when she started acting in Canadian films and television series’. The two then met in New York City during 2010 for what the actor called a chat of about an hour in a restaurant. The meeting he said was about her acting. Sabourin however has said it had been a romantic meeting over dinner that ended in a sexual tryst, which Baldwin has vehemently denied. Baldwin has said he just communicated following that meeting with her to give her suggestions about classes for acting, but she quickly shifted to saying how much she loved him and pleaded for the same from him.